Have you seen any of the videos on our website yet? You are probably wondering why I am asking you that questions. Well, our videographer Josh edits and shoots our videos exclusively. We provided the entertainment and lighting for his and Susan’s wedding reception in Southgate Michigan. This probably has to be one of my top 5 weddings of all time. Besides crowd surfing (which can be a rarity), the dance floor was packed the entire evening with 250 people! Josh also had like 4 videographers shooting the night, so that he would catch every important moment on film. Cant wait to see some of the footage from the evening. This was one stellar wedding reception! 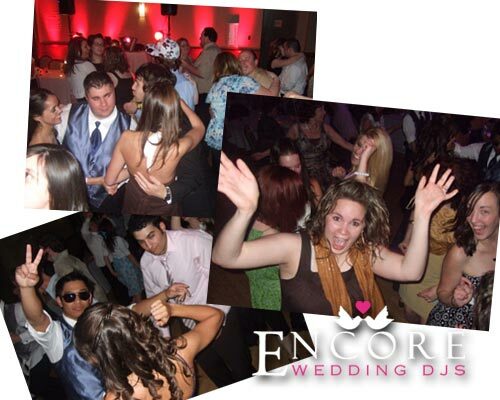 If you are looking for a Michigan DJ service that can do this to your wedding, the contact the pros that will pack your dance floor while keeping all your important details organize.